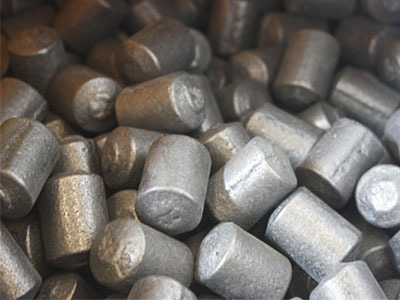 Stanford Advanced Materials (SAM) provides plasma spray grade and high purity chromium metal pellets with competitive price. Other high purity chromium metals: High Purity Chromium Bar/Rod (Cr Bar/Rod), High Purity Chromium Ingot (Cr Ingot), Chromium Metal Powder (Cr Powder), etc. Our Chromium Metal Pellet is clearly tagged and labeled externally to ensure efficient identification and quality control. Great care is taken to avoid any damage which might be caused during storage or transportation.